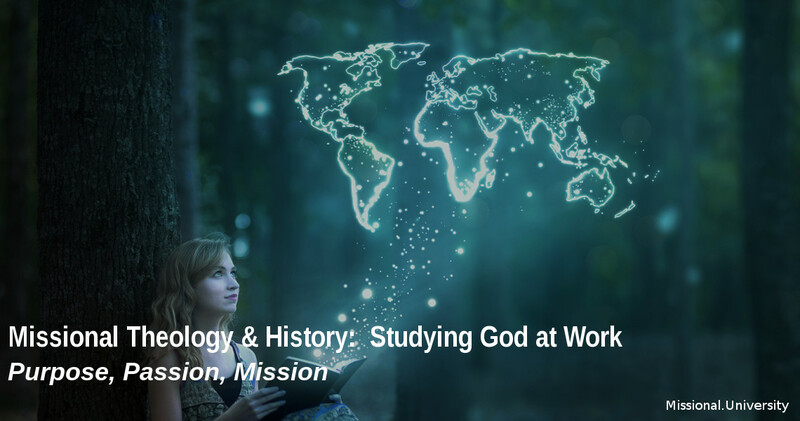 The Department of Missional Theology & History builds on the foundation of biblical studies and stands on the shoulders of the saints who have preceded us. Studies in the theological unfolding of the missio dei and of the historical endeavors and movements to fulfill that mission will give graduates intellectual, spiritual, and personal confidence as they, too, fulfill their part in the redemptive mission of God. In a world often ruled by pragmatism and the latest trends, those seeking to live missionally must be confident they are standing on solid theological and historical foundations. If it is true that there is really “nothing new under the sun,” then every student will need to know what has gone before, whether theological reflection or actual missions and ministry efforts. Only then will the student be able to properly learn from those who have gone before, avoiding their mistakes and building on their accomplishments. Only then will the student be able to do a “new” thing with confidence. The Department of Missional Theology & History will challenge students to explore, analyze, and evaluate what our forefathers thought and did. 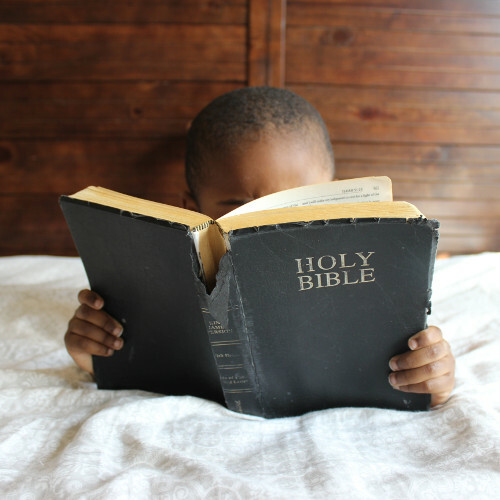 The student will then be able to biblically, theologically, and with historical insight develop, critique, and implement initiatives that are not only faithful to God’s mission but also fruitful in their outcome. Our concern is not just theology for theology sake, but the development and implementation of a missional theology. Therefore, theological reflection is driven by the redemptive mission of God as expressed in texts such as Gen. 12:1-3, Ps. 96:1-3, Isa.12:4-5, Matt. 28:28-30, Lk. 2:30-32, and Rom. 8:18-25. God’s mission, and the one his people are called to, is that all nations (peoples) may know him and that someday those from “every tribe and language and people and nation” may give him praise. Therefore, the Department of Missional Theology & History believes the building of missional theology requires intercultural input with an intercultural goal. The study of missional history and the study and development of missional theology is grounded in the reality of the diversity of peoples, cultures, and contexts. This diversity is assumed and welcomed. It is also an integral part of the interpretation of history and of theological reflection because our assumption is the full authority and ability of the Bible to transform every culture. The Department of Missional Theology & History is transformation and fruitfulness in students’ lives. Students will be challenged and taught to take what they have learned and apply it in their respective vocations and ministries. The study of theology and history from a missional perspective will not be a mere intellectual or academic exercise. These will, rather, thoroughly engage the student for both personal transformation and ministry effectiveness through opportunities for reflection and the theological analysis and evaluation of ministries.